But you know what, i am energetic. I am positive. I am not tired. It is most likely all the cortisol that is released into my system upon waking up - which is what gives your body the energy after sleeping. Today i only have school from 8am-14 and then an hour or two of study after school, if i am not too tired, and then my weekend can begin!! 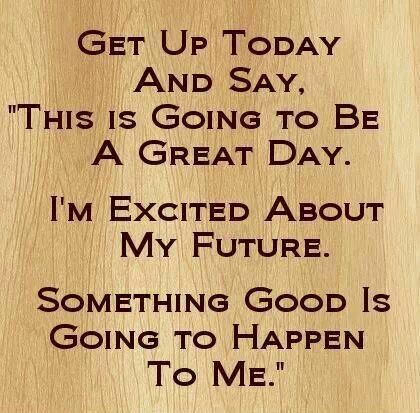 I am going to focus on making today a great day, and using this energy for productivity and happiness! Now i am going to get back into some social media stuff and soon get ready to start my day for real! An eating disorder isn't just about weight or food, it's about the way you think. And even if you eat what you think is "normal", if you are losing weight yiu aren't eating enough. But also if you are close to your lowest weight, I am guessing that isn't such a healthy weight then? When I was relapsing and was going through my restrict, binge, purge, repeat cycle. I still thought I was healthy because I did eat when I was with others. ... or I could atleast eat, compared to before when I didn't eat at all. And I thought my weight was fine, despite being 5-7kg away from my healthy lowest weight. .. but because I wasn't as underweight as I had been I thought I was fine. But I think you know yourself that your thoughts and habits aren't healthy. .. that you could be in a much better place if you keep fighting and go against those thoughts in your head. Forget your weight for a while. .. but focus on your thoughts and behaviours, they don't seem so healthy. But like mentioned if you've lost weight you aren't eating enough. So its great that you have made progress, but don't give up now. Don't stay in half recovery, your mind is still sick and maybe your body as well. 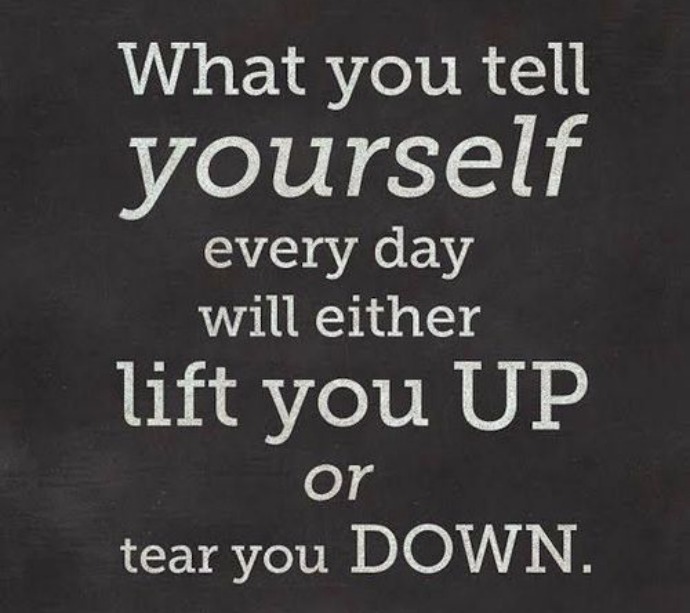 So keep fighting and don't stay in half recovery, you have to fight all the ed thoughts! You can do it! !